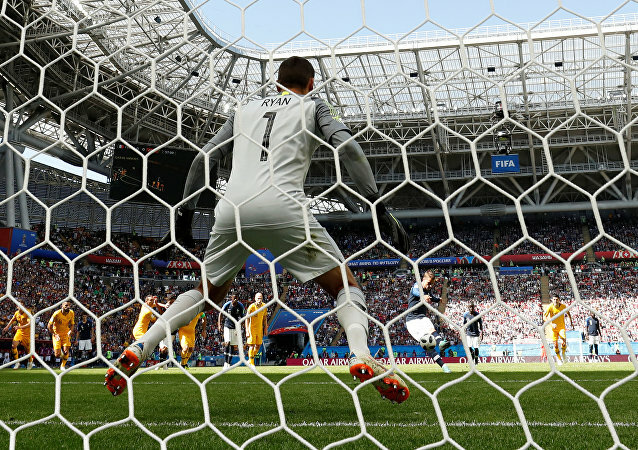 France forward Antoine Griezmann said on July 15 that his team has written a new page in French football history after winning the 2018 FIFA World Cup in Russia. 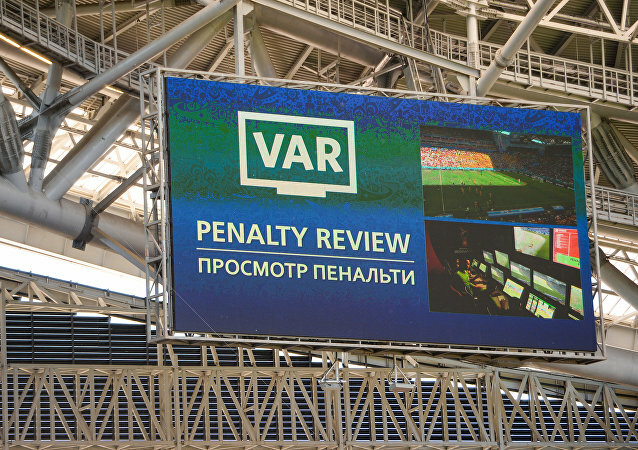 The Video Assistant Referee system was used for the first time in World Cup history on Saturday when France was awarded a penalty against Australia in Russia's city of Kazan. MOSCOW (Sputnik) - Atletico Madrid and French national team forward Antoine Griezmann said Sunday after a friendly match against the United States that there will not be easy games for France at the upcoming FIFA World Cup in Russia. As international friendlies have fans entertained all around the world, the World Cup hosts prepare to face one of the tournament's presumed favorites in St. Petersburg. 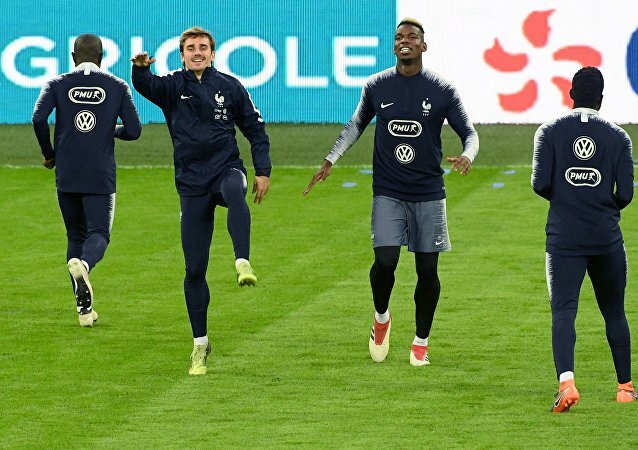 The French attacking duo, who are currently preparing for Tuesday's friendly contest against World Cup hosts Russia in St. Petersburg, admitted they love playing together.